If you have decided to replace your old refrigerator or to buy a new one, you will come across different types of fridges. Check out all the options that you have. Bottom freezer fridges have the freezer on the bottom of the unit. There are two options for the freezer. It can either pull out or open up like a regular door. This puts your fresh food in a more convenient location so you don’t have to constantly bend over to try and get to it. Since this model requires just as much space as a top freezer model, there isn’t a lot of flexibility. 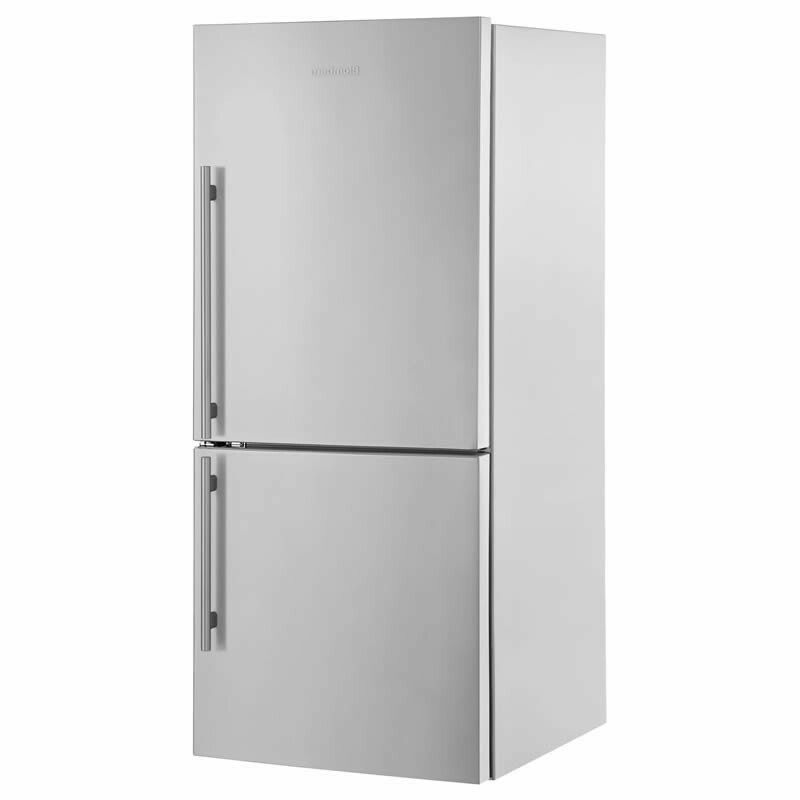 French door refrigerators combine a side-by-side and bottom freezer into one unit. You can enjoy the wider shelves in both the fridge and freezer part, thus providing you with ample space for your pizzas and platters. Since there are an assortment of designs available in this model, you can choose one that works best for you. Some even offer three or four-door options. There are also models with an ice dispenser or through-the-door water. Not only are these units elegant and stylish, but they can hold an assortment of different foods. The narrow doors provide more flexibility when installing them. If you opt for the four-door option, you can enjoy the adjustable cooling feature. When you opt for the side-by-side model, you get plenty of space for all of your items. With this particular fridge, you get the fridge and freezer sections next to one another. Both parts take up one whole side of the unit. The unit has a door that opens in the middle. While the fridge part tends to be a little wider than what the freezer is, both of these compartments tend to be narrower than what you would find in a traditional fridge. Their narrow design is ideal for smaller kitchens as you don’t need as much space to open the doors. You can also access the frozen and fresh foods easily and enjoy ample freezer space. They often have ice and water dispensers built into the door. The one thing to remember is that there isn’t as much space inside the compartments for larger items. 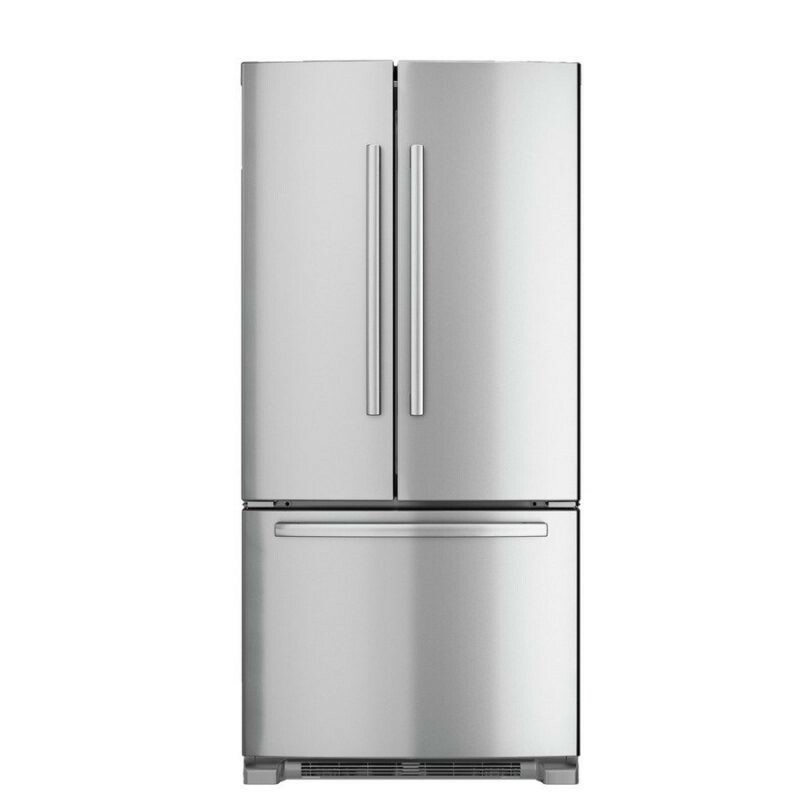 Top freezer refrigerators tend to be the most popular of all the models on the market today as they are more affordable. This model will usually have the fridge on the bottom and the freezer on the top. The freezer accounts for about 1/3 of the total size of the unit. You will love the extra space available for storing larger dishes. They do, however, require a deeper space to allow room for the door to open up. Shorter adults or children will often have a hard time being able to reach items in the back of the freezer section. 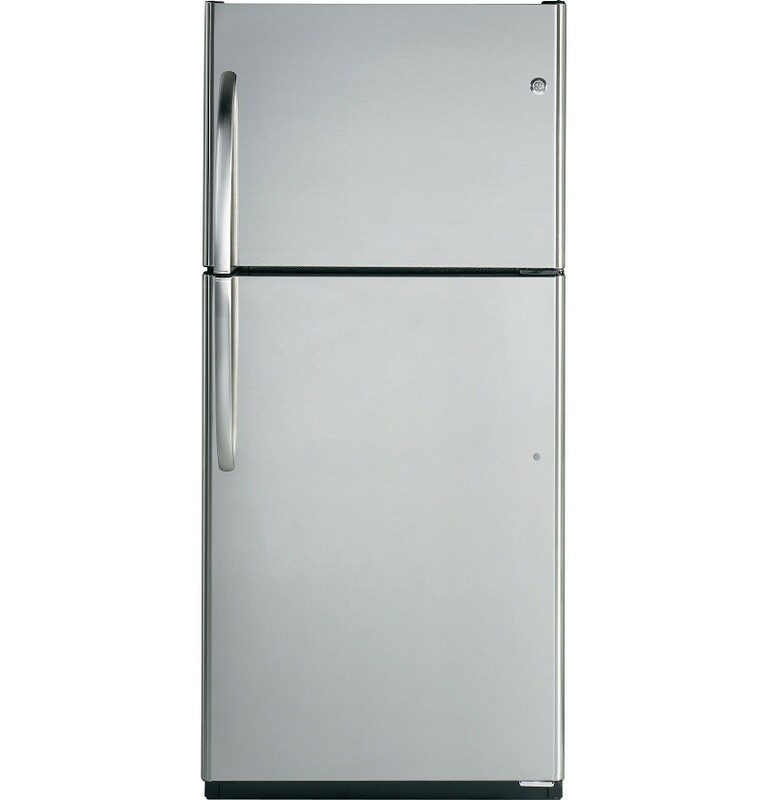 If you need a high-quality refrigerator in Colorado, reach out the best appliance company in the area. Hi-Tech Appliance sells the best of the best brands. Contact us or visit our beautiful showroom in Louisville.